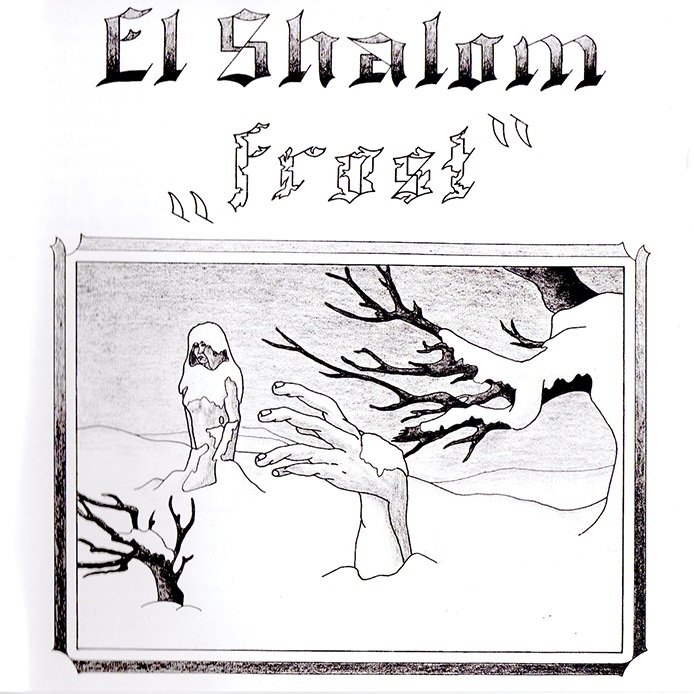 Originating in late-1970 from Rheinhausen (Duisburg), 'El Shalom' were one of the many obscure German bands that only ever managed to release things through a small local independent, and that was 6 years on from their inception. The album 'Frost' was of that typically German mellow prog vein as best documented by the likes of 'Epitaph' or 'Jane', however 'El Shalom' never had such deft compositional qualities, and although competent instrumentally, the English lyrics are rather dodgy and arrangements a little amateurish. Those that appreciate similar bands, like 'Minotaurus' or 'Troya', may however find them of interest.